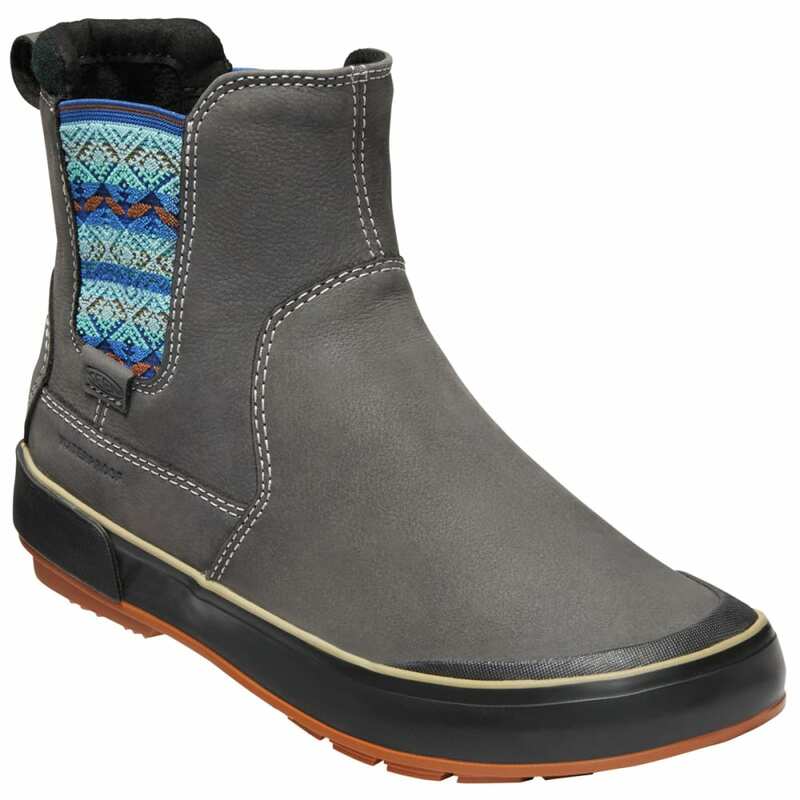 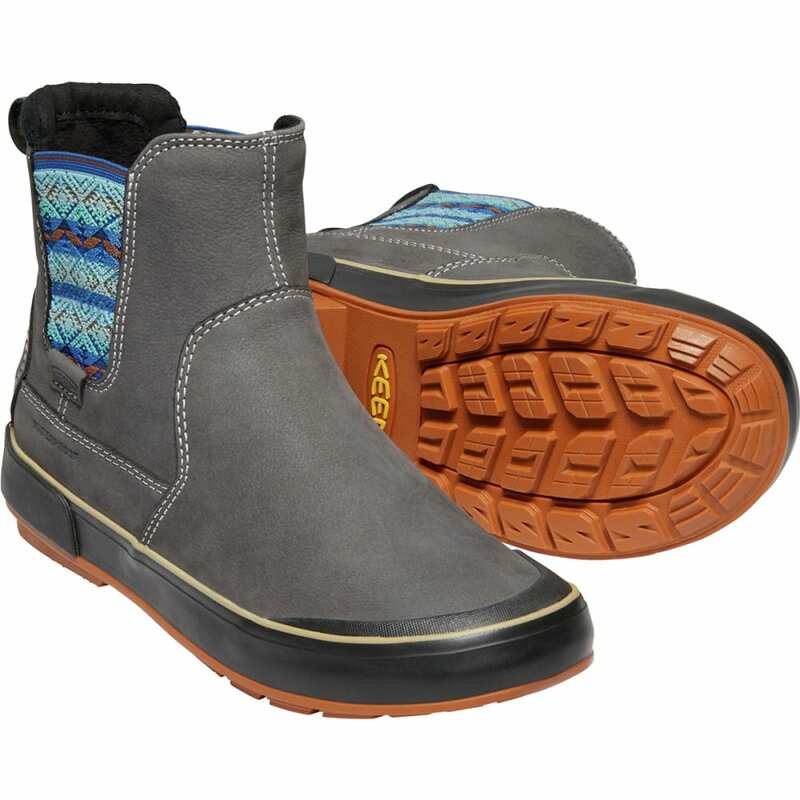 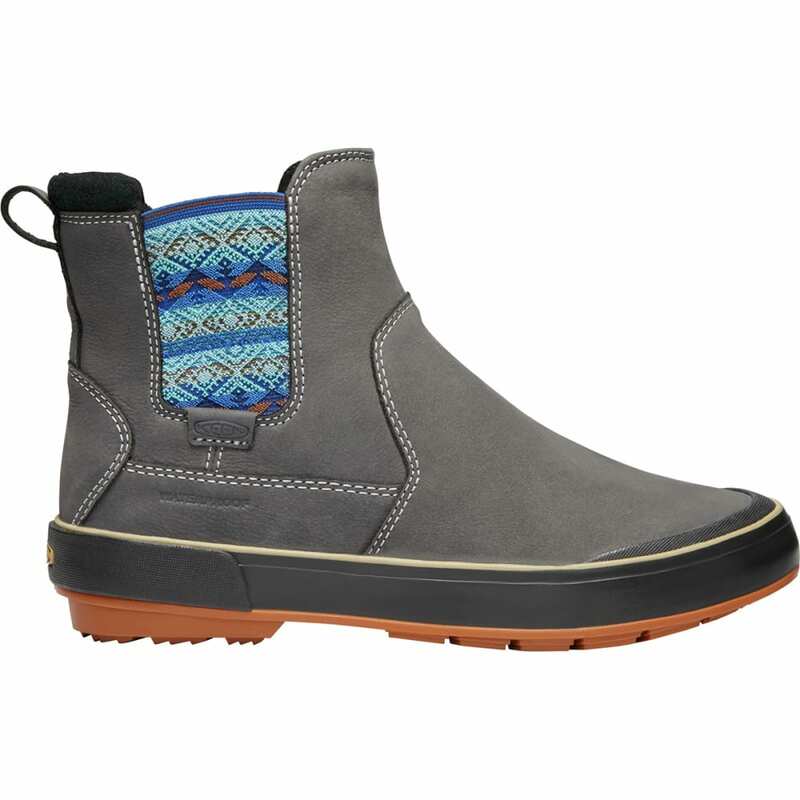 A just-right combo of seam-sealed, weatherproof leather, insulation, and a textile upper brings a cozy factor to everything you do in the city. 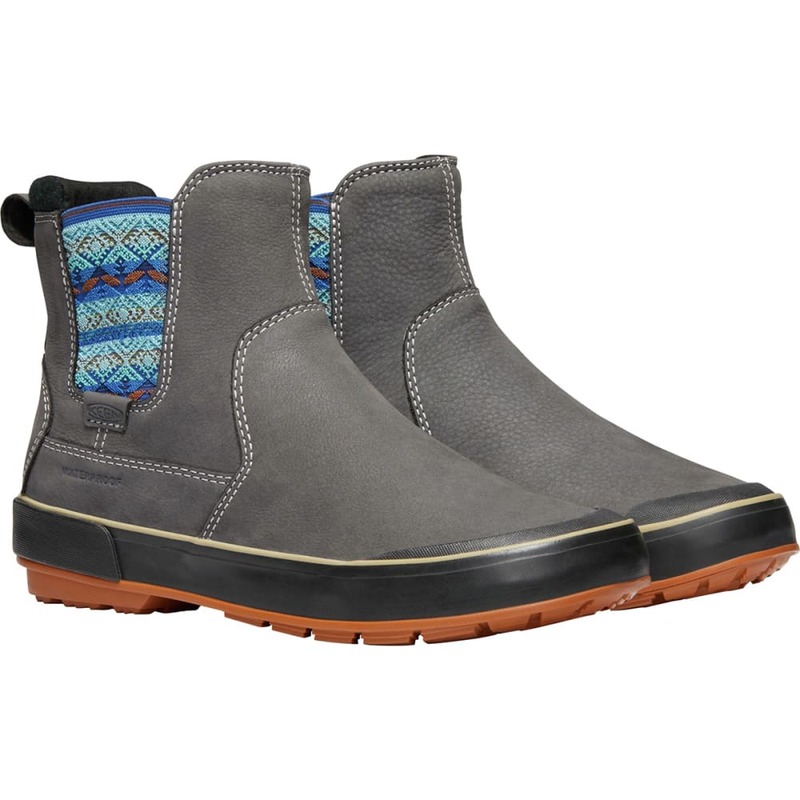 But, it’s the sleek, sneaker-like fit and easy-on design that really make it winter’s street-style standout. 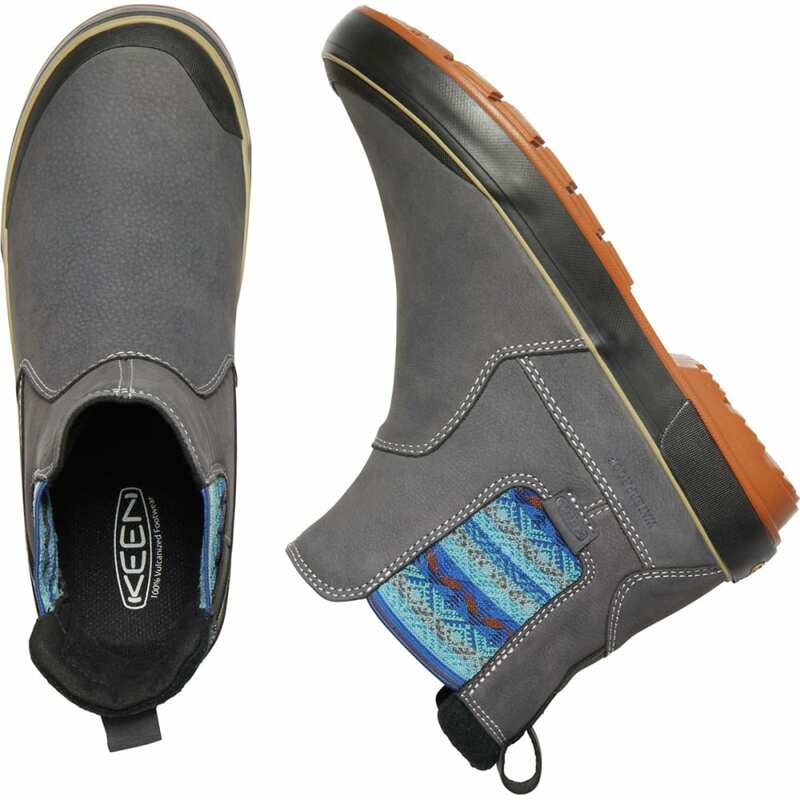 KEEN.WARM insulation rated to -4°F/-20°C: Who knew charcoal bamboo could create something that keeps your feet warm? 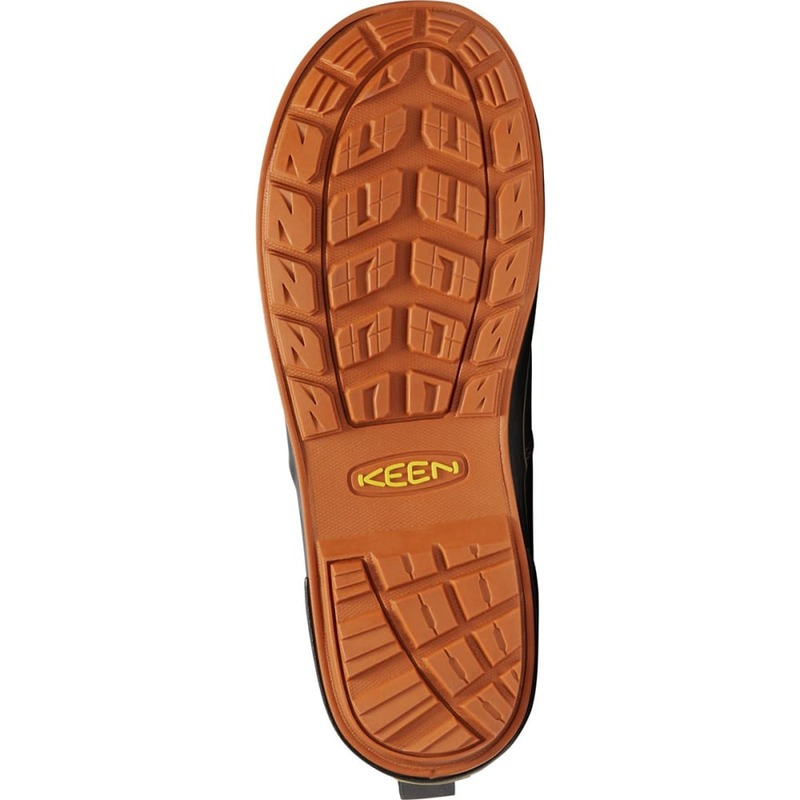 But it makes KEEN.Warm—a lightweight insulation that provides warmth where you need it most.